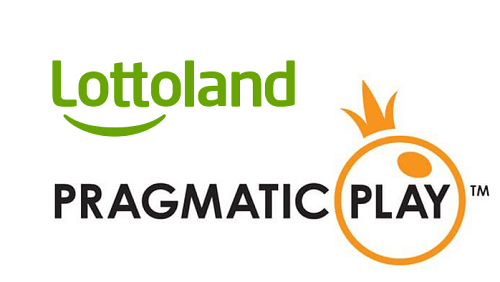 After inking a content deal with Mr Green online casino in April, Pragmatic Play has decided to enter into a similar contract with Lottoland. The agreement will see Pragmatic Play’s casino game portfolio go live with Gibraltar-based online lottery operator. This marks another huge step for Pragmatic Play and Lottoland as content will be made available in various markets, such as the United Kingdom. Pragmatic Play is one of the world’s leading online casino software providers, and players should look forward to playing multiple high-quality games. The deal will focus on making titles from Pragmatic Play’s HTML5 catalogue available to Lottoland players. The deal will include over 80 games including Wolf Gold, Ancient Egypt and Chilli Heat. Melissa Summerfield, Pragmatic Play’s Chief Commercial Officer, stated that the company has a robust obligation to distributing its miscellaneous series of games to an expanding worldwide audience. They are pleased to have gotten the opportunity to go live with Lottoland. Morris added that their variety of games and in-game features make the games a force to be reckoned with. We are excited to enjoy a long-lasting and successful relationship. Along with the Mr Green deal, this new deal is similar to other collaborations with major gaming operators and firms. These include William Hill and GVC Holdings within recent months. So, Lottoland will not only offer players online lottery games, but also a vast selection of the best online casino games from Pragmatic Play.